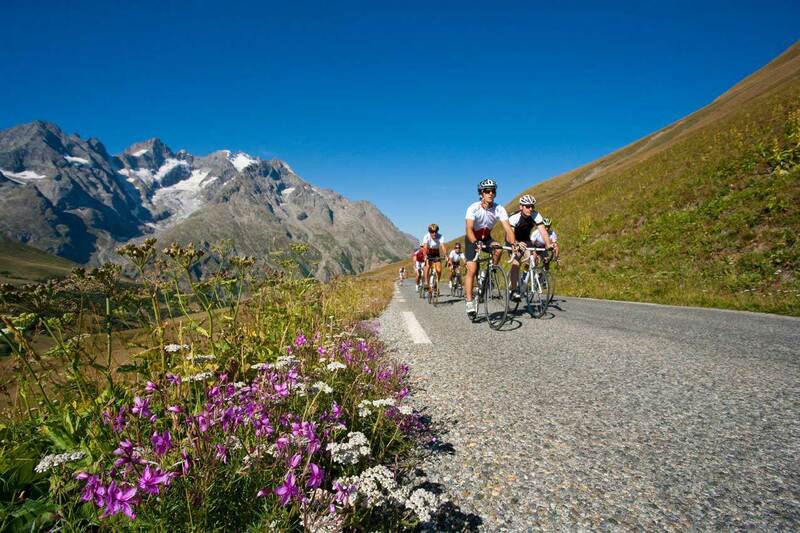 In the heart of the alps, the paradise for cyclists (who love a good climb)! After having seen the Tour de France athletes sprinting up the hills, you want to give them a go too! In the evening, you’ll relax and enjoy our hotel and its spa, its healthy meals prepared by our chef, and you could also book a massage.